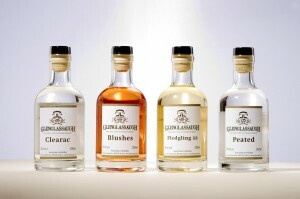 Soon to be released in the US will be a series of four 200ml bottled of Glenglassaugh spirit drinks. 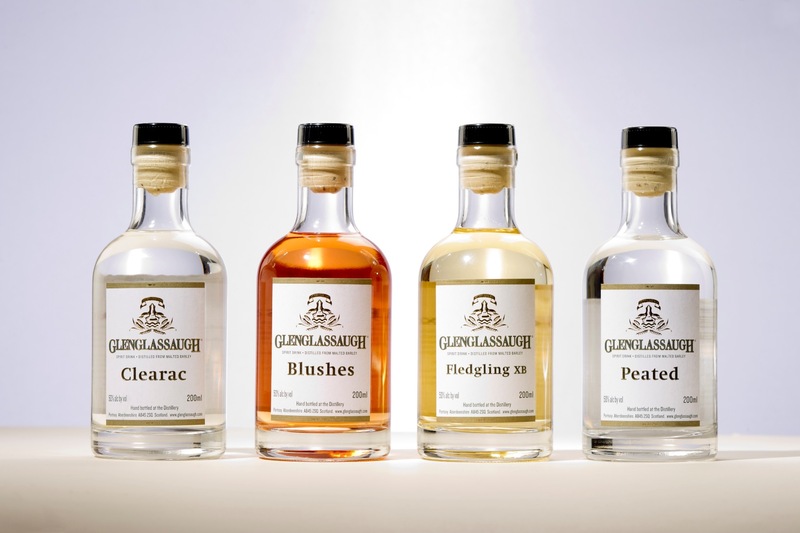 Today I am tasting, along side my good friend Jason Johnstone-Yellin of Guid Scotch Drink, the Glenglassaugh “Clearac”. A new, unpeated, un-matured spirit – straight off the still. If you’ve never tasted or experienced new make spirit or an unmatured malt distillate, please do not go into it thinking you’re going to taste whisky. This is not whisky. Whisk(e)y gets a good 60% (or more) of it’s flavors from the barrel during the maturation process. What I am reviewing today is an unmatured spirit which is unaffected in any way by oak barrels. On the nose – Big beer notes right up front — like a good Belgian beer (think Duvel or Leffe). Beneath that there are some very fruity notes. 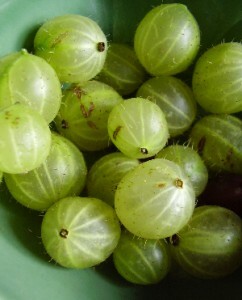 Berries (lighter, more sour berries, like gooseberry). There’s also notes of unsweetened iced tea. This is a bright, fresh nose. 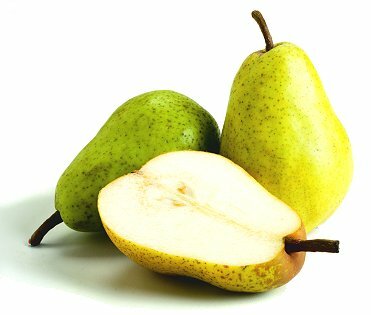 On the mouth – Pears, all the way (bartlett). Nice mouthfeel, slight chewiness (chewy like gum, not like Chewbacca). Malt is there for sure but this is really more fruity than malty (complete opposite of the nose). 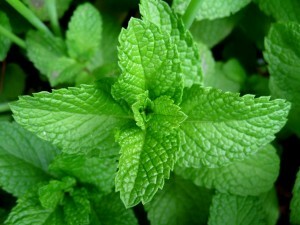 Finish – Short to medium with a slight saltiness at the very end. 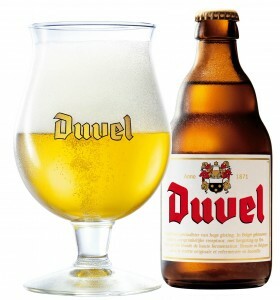 In sum – When I go back to the nose after taking a sip, those malty/beer notes seem much more prevalent. The flavor is where it’s at. As mentioned, this is NOT whisky. However, let’s look at this as if we were chess players (as some of you may be). Think a few steps/plays out or, perhaps 10 years out. This liquid, matured in ex-bourbon barrels? Now we’re talking! This is going to be some fine tasting whisky! 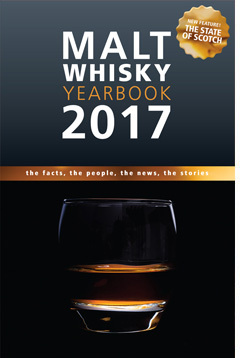 By the way, as I mentioned, I’m doing this week along side the Guid Scotch Drink blog. You can read Jason’s notes here.